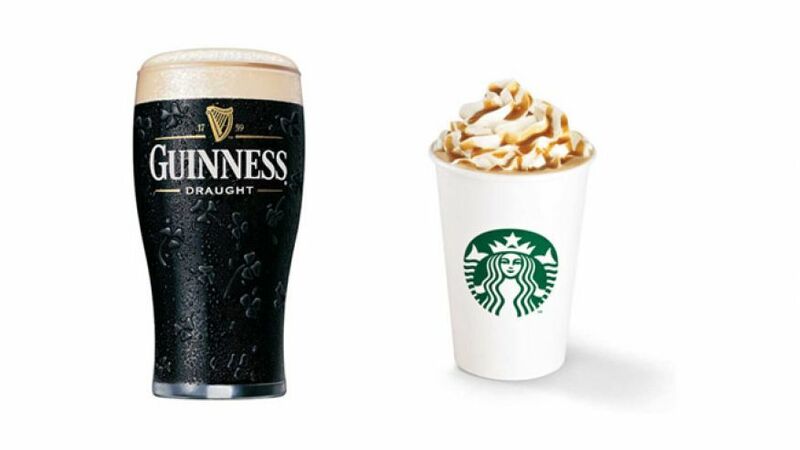 Starbucks Introduces The Beer Flavored Latte. The newest Starbucks latte tastes just like beer! But it’s not being crafted by every Barista just yet. Select Starbucks coffee shops in Ohio and Florida are now test marketing a new drink called the ‘Dark Barrel Latte’. This latte “highlights chocolaty dark caramel and toasty stout flavors” and is served in a conventional paper cup, not a mug. This Latte is definitely one step above the pumpkin spice! Although the tasty drink resembles a dark beer flavor, it contains no actual alcohol. I guess you will have to find a Starbucks that serves the new famous ‘Dark Barrel Latte’ and try for yourself!